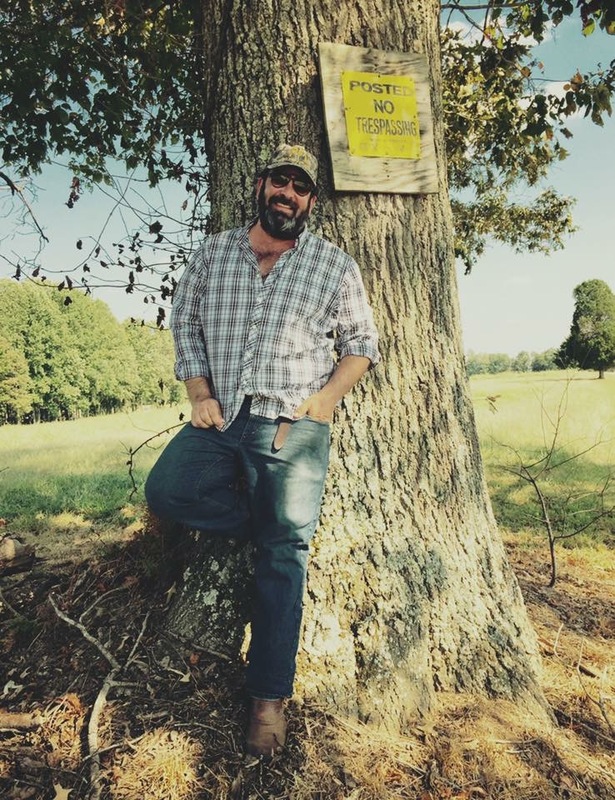 Max Watman lives and writes on an old farm in Powhatan, Virginia. He is the author of Race Day, on the history of American horse racing, and Chasing the White Dog, on moonshine and small scale distilling. 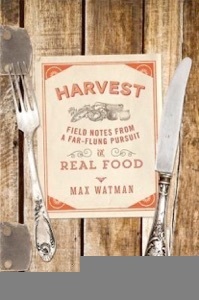 His most recent book was Harvest: Field Notes From a Far Flung Pursuit of Real Food. He writes a column for the Daily Beast and teaches at Virginia Commonwealth University in Richmond, VA. 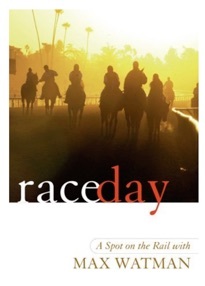 He was the horse racing correspondent for the New York Sun, and has written for many publications, including the New York Times, the New York Times Book Review, Forbes FYI, The Wall Street Journal, Fortune Small Business, Gourmet, Imbibe, Edible Hudson Valley, and Parnassus. BA at VCU in Richmond VA.
MFA Columbia University in NYC. 2008 National Endowment for the Arts literary fellowship. 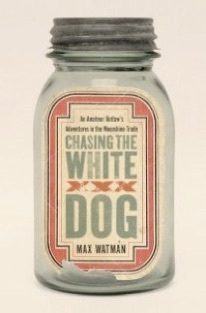 “Max Watman is corn liquor Dominick Dunne, a literate, funny, and insightful apostle of bespoke liquor and homemade applejack.”—Matthew Rowley, author of Moonshine!